The first Fur Bus was created in 1999. 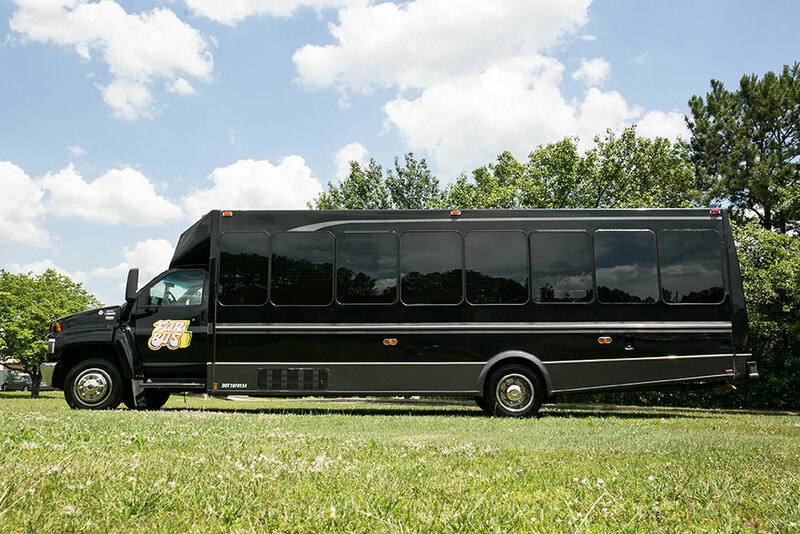 There have been over 17 Fur Buses created in Atlanta since! 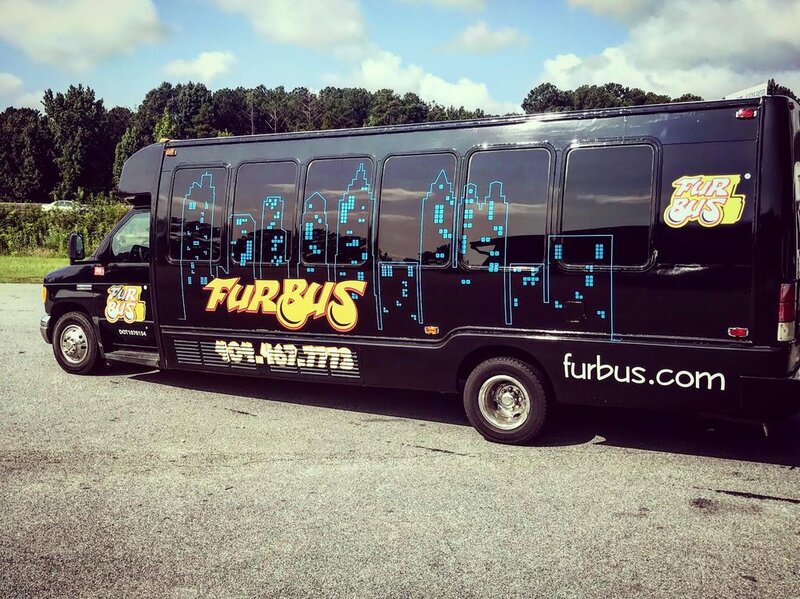 Each Fur Bus has the most expensive sound system in Atlanta. 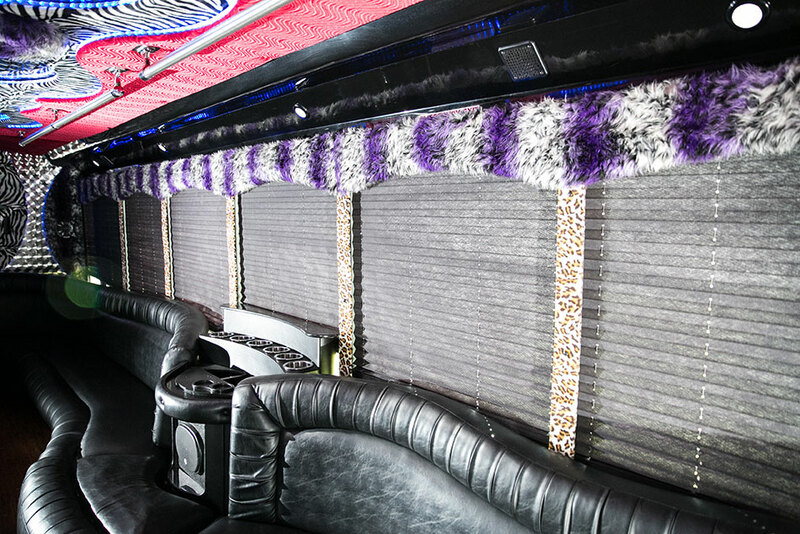 Our buses come with uniquely designed interior lighting systems and décor. Every bus has a cooler area for ice and drinks. Our seating wraps around the perimeter and is comfy cozy. 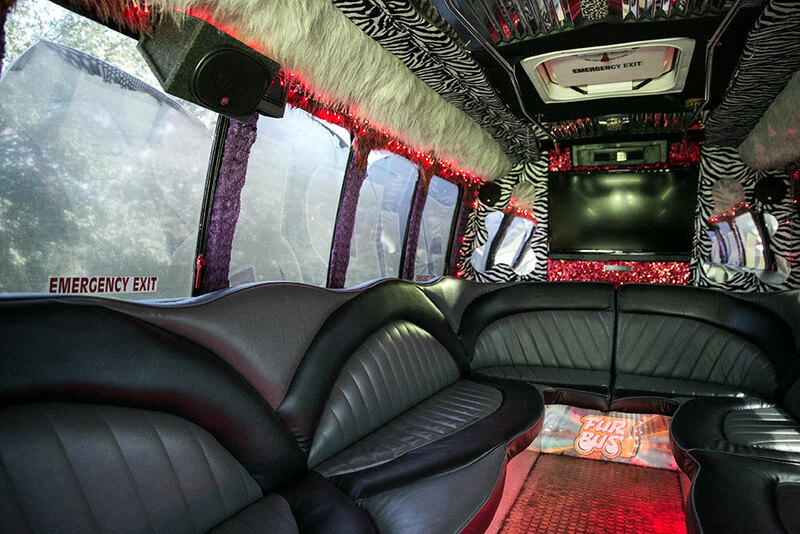 We add in TV systems, full audio capabilities for Bluetooth and lots of love. 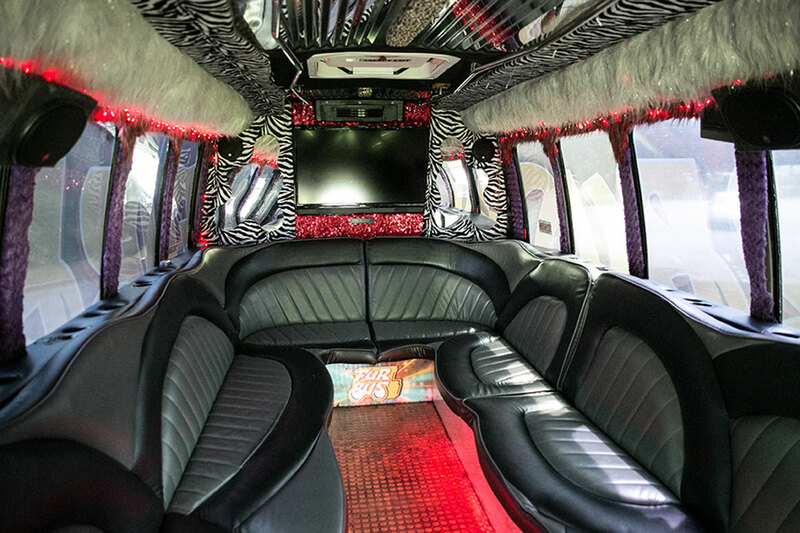 Our buses are built to hold 8 – 30 passengers.